 Like all Hamiltonians, our Club takes great pride in our home, Hamilton.  Our crest was inspired by our home and its people.  The monogram ‘H’ embracing the great City our club proudly represents. Within the open space of the H, a cascading waterfall.  The left stem of the H is shaped like an F, which merged with the 3 sparks, form the F of Forge FC. 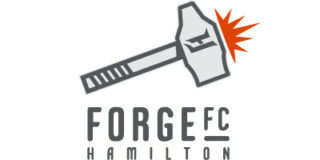 Forge FC uniquely represents Hamilton; a name that unites our industrious roots, ambitious future and indelible community spirit.  A City advancing, Hamilton forges forward, a renaissance built on the values that permeate all Hamiltonians: creativity, ambition and grit. 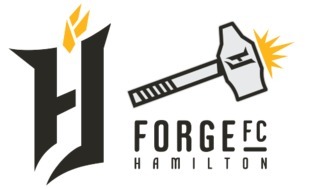 Forge FC also pays respect to our manufacturing heritage and the core values of Hamiltonians forged within the mills. 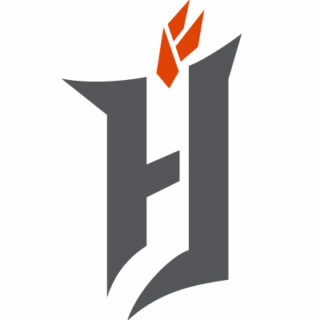 Inspired by the sparks of that come from the strike of a hammer, Spark Orange represents the energy of entrepreneurs and community builders who are reshaping Hamilton. Spark Orange also celebrates the incredible beauty of orange brick homes throughout Hamilton. Spark orange also highlights the breathtaking orange sunrises and sunsets over Hamilton and Lake Ontario.  Paying respect to Hamilton’s manufacturing industry; Platinum Steel is the second colour of Forge FC’s palette. Represents Hamilton’s beauty; honouring the over 100 waterfalls that dot the Hamilton landscape from the Bruce Trail to the Niagara Escarpment.  Forge FC will pay homage to the illustrious history of Hamilton sports and the great teams that have paved the way. From the 15-time Grey Cup Champion Hamilton Tiger-Cats, to the defending OHL champion Hamilton Bulldogs, to the NHL’s Hamilton Tigers of the 1920’s. Hamilton teams have proudly worn black and gold.  In honour of Hamilton’s birthday (June 9, 1846) and our great sporting culture, Forge FC will pay tribute by donning black and gold kits during their first match in June.